Beachfront Villa. With boat slip included in purchase restrictions apply. 4BD 4.5BA w/ private pool and outdoor Jacuzzi. 2 Chimneys. 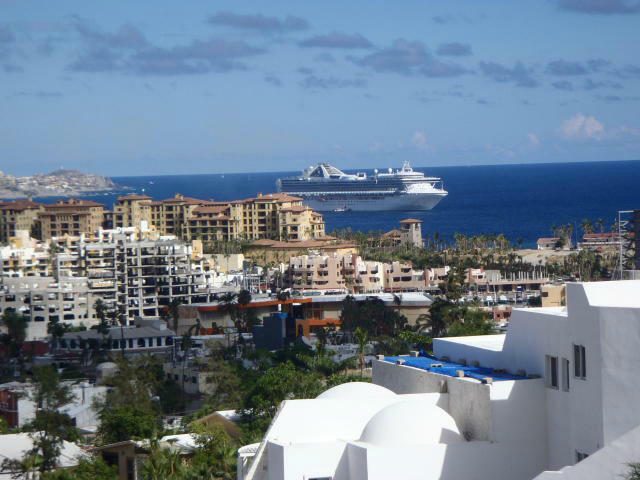 Just a short Walk to the marina, restaurants and nightlife of Cabo San Lucas and 10 steps to the popular Medano beach from your backyard. Direct view to Lands end and lovers beach. Build on this 9,192sq. ft. lot your home with Pacific Ocean Views. Short walk to Pedregal beach. 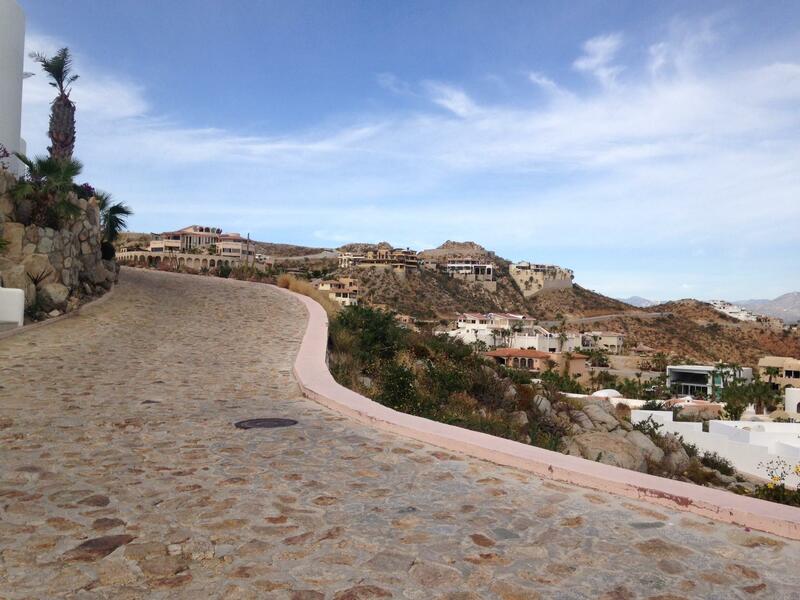 Pedregal de Cabo San Lucas is unparalleled in its beautiful location. Perched above "Land's End" where two oceans playfully unite, where the arid desert and wind-carved mountains collapse into the vast blue ocean. Lot close to beach access. Bring all offers. Nice to build on and great view of the ocean. 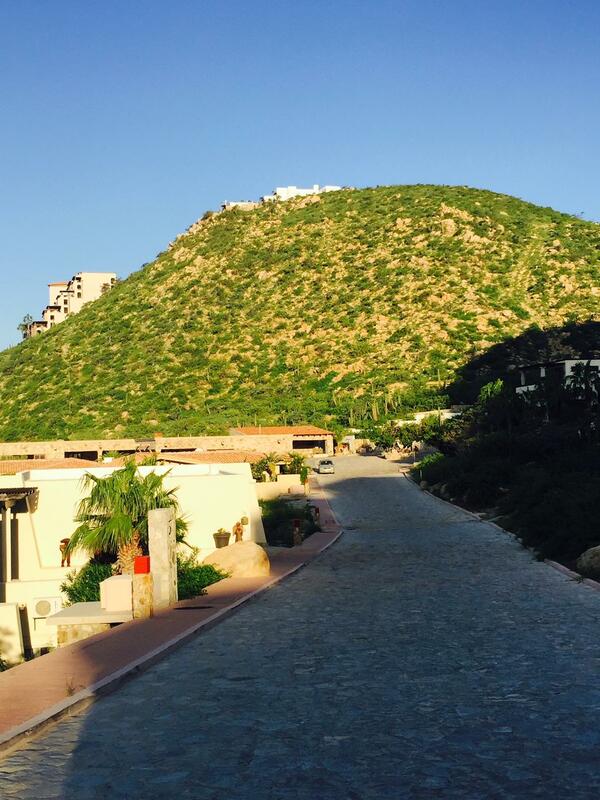 Pedregal is the oldest community in Cabo San Lucas with hills and fabulous views. Lets get started with a local builder today. Lot no. 69 has 978.09 square meters. Lot no. 78 has 644.75 square meters. This is truly the gateway to heaven. 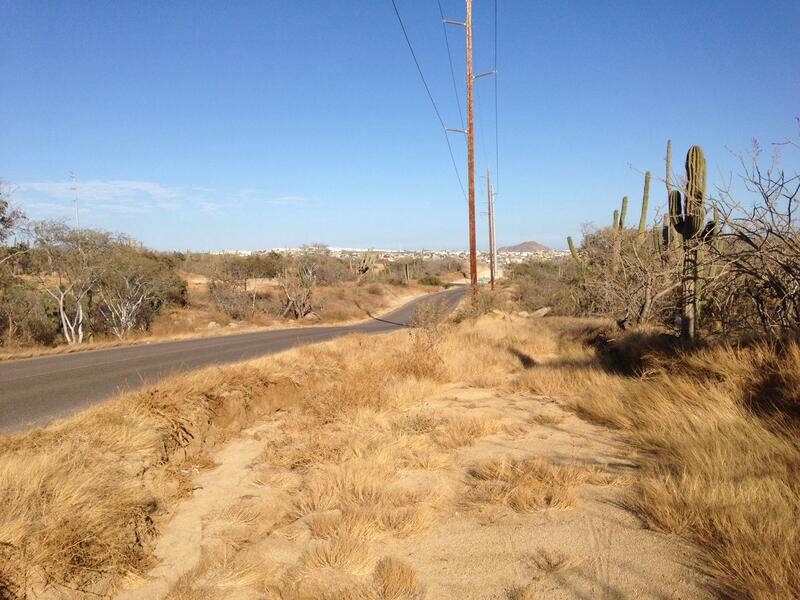 No other lots in Pedregal compare with the proximity to the gate entrance of prestigious Pedregal while still offering panoramic views of the sea of cortez and the town of Cabo. 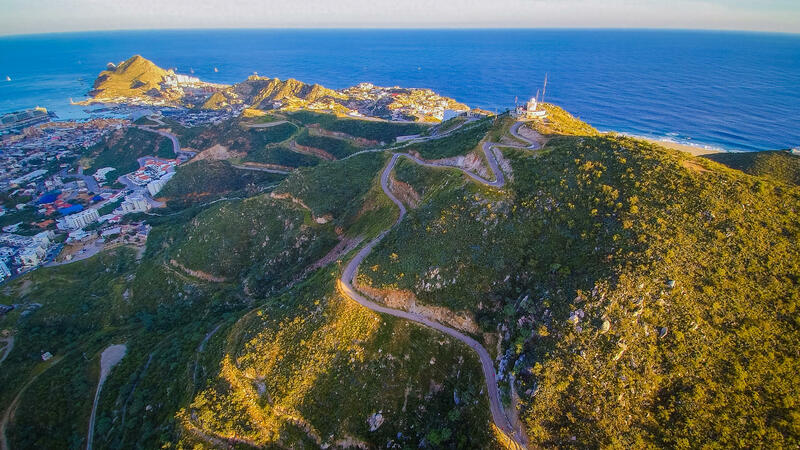 Located close to the point at Pedregal,This lot offers Ocean & Mountain views,relatively flat lot to build on!Experience the Sunrise and Sunset from this privileged location at Pedregal. 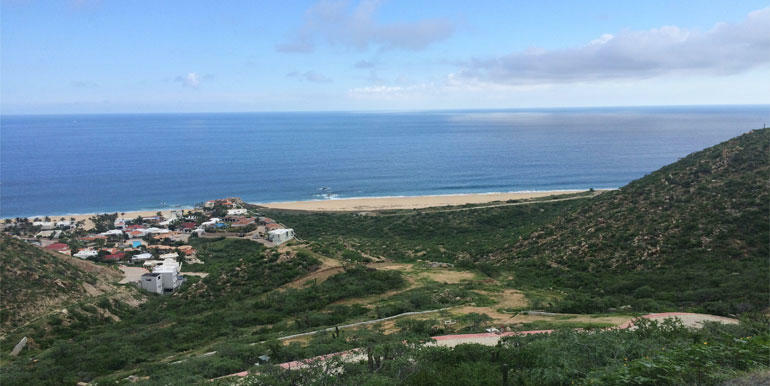 Large ocean, marina and city view hilltop lot within the well known Pedregal in Cabo San Lucas.With a surface of 2,502 m2, this lot offers unblockable panoramic ocean view, overlooking the city, marina, the bay and entire Medano Beach. One of the last hilltop lots available within the community. FANTASTIC VIEWS - AMAZING PRICE!! 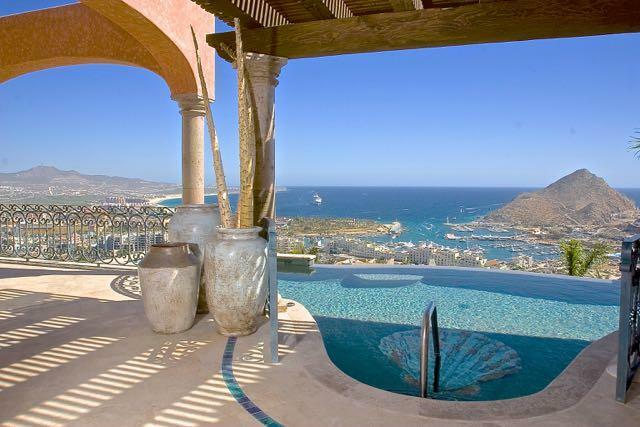 Outstanding Villa perched high above Cabo in the mountains of Pedregal. Your own paradise with incomparable, expansive views of the marina, bay and the Pacific Ocean. Always something different to see daytime and evening: sunrises, fishing boats, cruise ships, shimmering moon over the ocean. 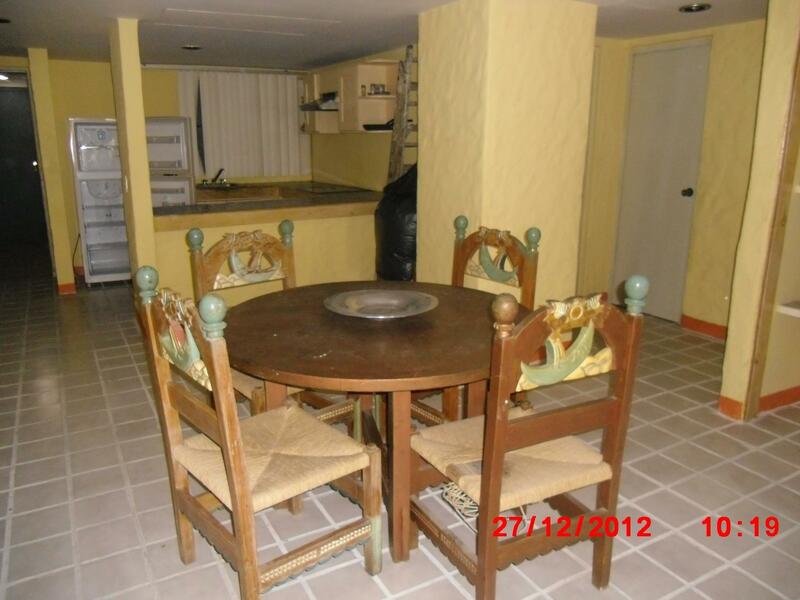 Fabulous 2BR, 3Ba, 2100 sq ft luxury condominium located in 5 Star Villa La Estancia, right on Medano Beach in Cabo. Full Ownership, Incredible ocean views, this villa is located in a premium spot in the Resort, 6th floor, above the pools, with full white water ocean views looking down to the beach. 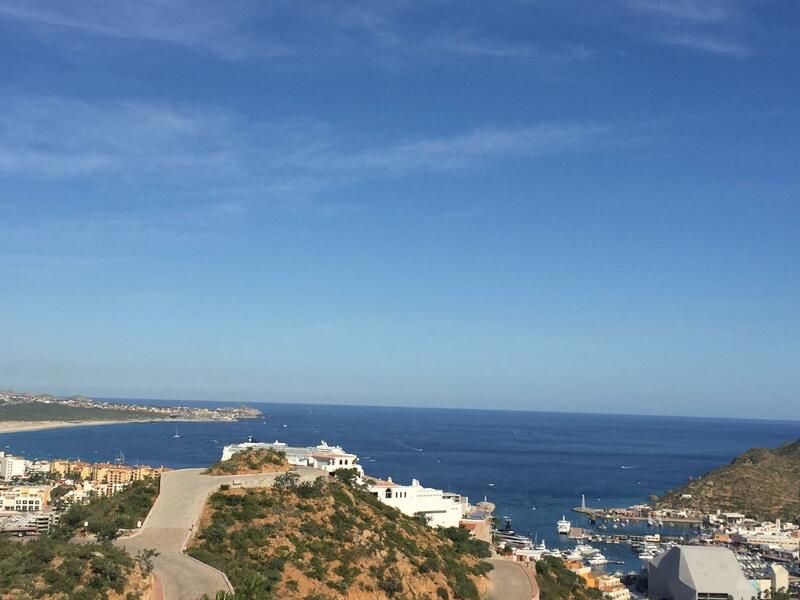 Its clearly the highest point in Cabo San Lucas and is one of the only two development properties in the tip of the Baja Peninsula that offer views both to the Sea of Cortez as well as the Pacific Ocean. Perfect for a Spa at the top, Boutique Hotel, Homes or Condos. 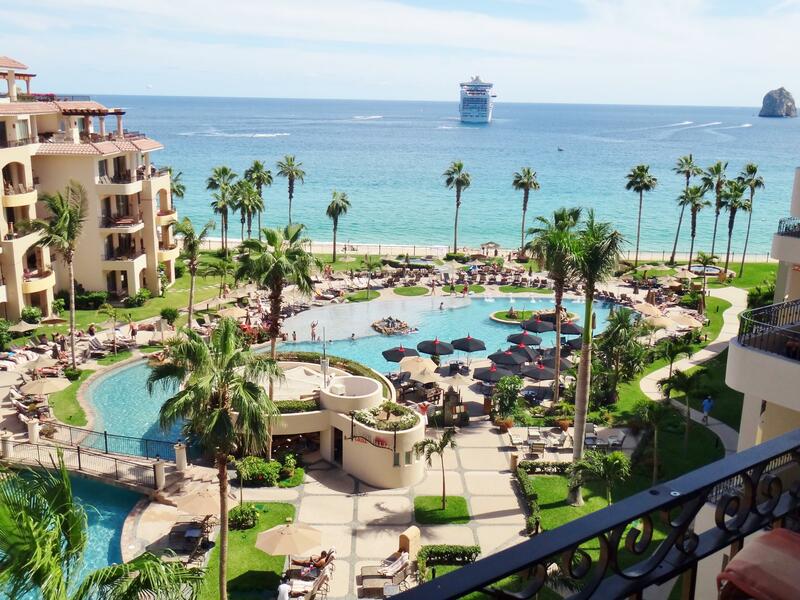 Awesome 2 bdrm 2 bath condo located at Tesoro/Wyndham Resort on Marina with huge terrace.Short walk to EVERYTHING IN CABO would be an understatement!! Perfect property for full-time resident, great for quick fishing,fun week/weekend, or use as vacation or long-time rentals!Perfect condo for boat owner, bring your friends/clients!This is the biggest unit owner has, with massive terrace. City view.